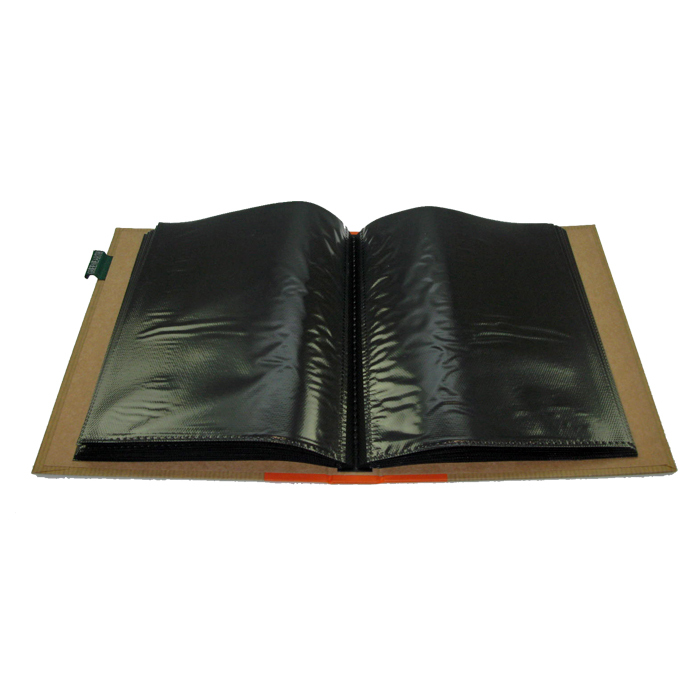 This Green Earth black whale mini photo album takes up to 36 7x5 photographs in black slip-in pages. 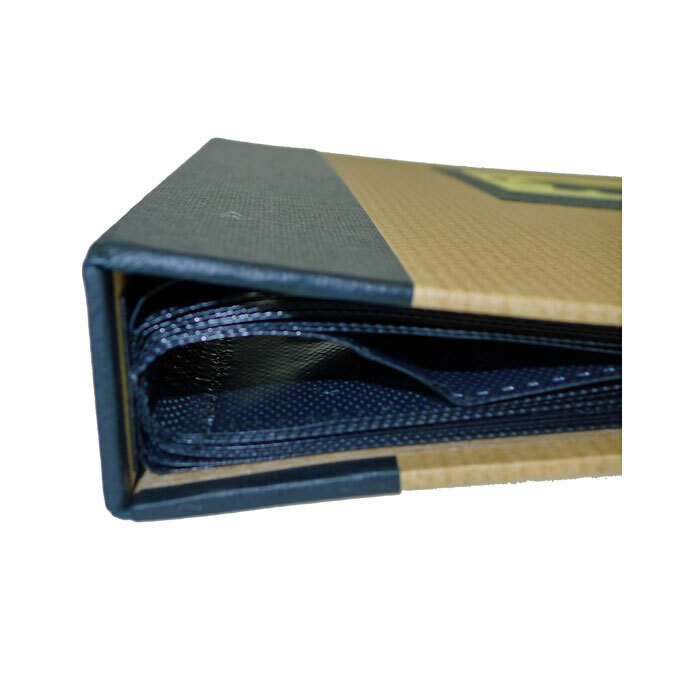 Hard-backed with a brown self-striped cover and black spine. 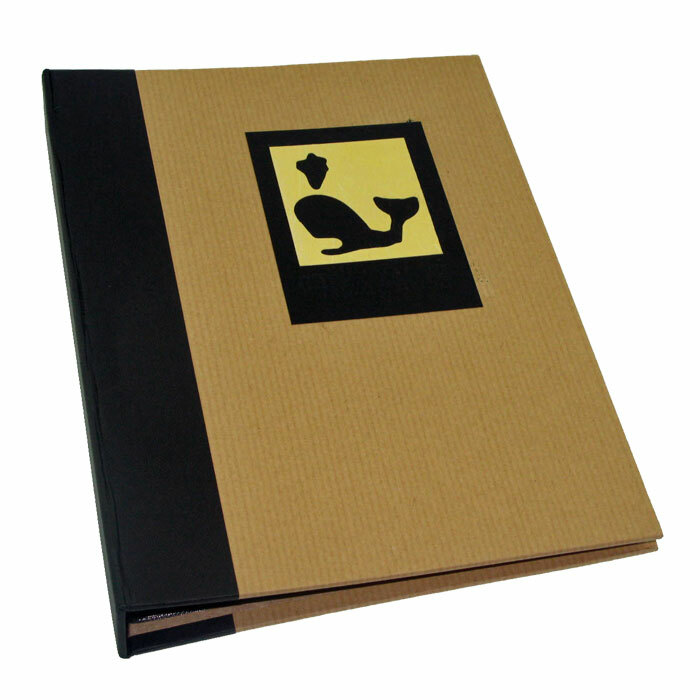 Measuring approximately 8x6.5" and has a black whale design on the front cover. This photo album is great for taking with you in your handbag or briefcase, to share photos on the go.